An accredited nursery professional and plant expert, Peter infuses over three decades of green industry experience into his role as LaurelRock’s Garden & Property Manager. His expertise spans across several segments of horticulture; from arboriculture and entomology, to plant identification, pruning, tree climbing, and management. Prior to joining LaurelRock, Peter was the co-owner and vice president of East Haven Landscape Products (EHLP), a nursery and landscape products company and a wholesaler to LaurelRock. As the owner of EHLP, Peter honed his sales skills, his customer-care approach, and his plant-based knowledge. Peter credits the success of his company’s growth to the simple philosophy of ‘making things happen.’ As a result of this mindset, under Peter’s leadership, EHLP consistently upheld its reputation for providing high-quality products and exceptional customer service. 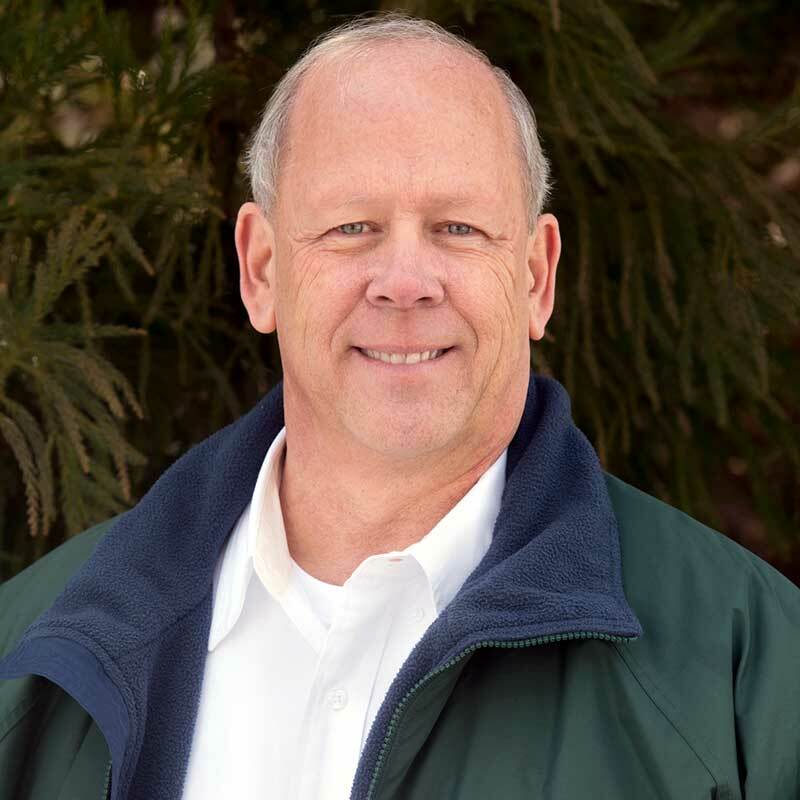 Peter is a licensed arborist and an active member and past president of the Connecticut Nursery and Landscape Association (CNLA). He also serves as vice president on the board of directors on the Connecticut Nursery Foundation. He graduated from Stockbridge School of Agriculture (University of Massachusetts, Amherst), one of the top agricultural colleges in the nation, where he was elected into the Lear Honorary Scholastic Society. A lover of the great outdoors, Peter is a former Orange, Connecticut, volunteer fire lieutenant, and an Eagle Scout.